Your logo is one of the most important cornerstones of all your marketing and advertising efforts. Printing it in full color and repeating it across a strip of packing tape is a truly show-stopping, attention-grabbing tactic. Placed against the backdrop of a kraft corrugated box, it’s branding that both literally and figuratively sticks. 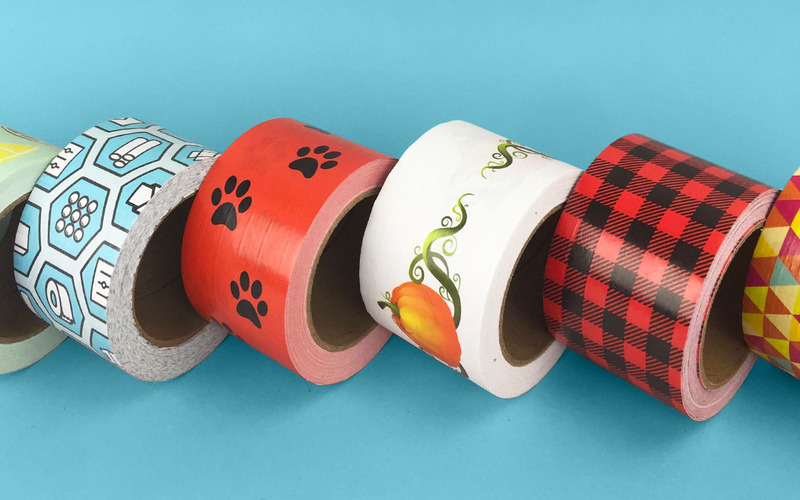 Ready to enter the world of custom packaging and custom packing tape? The Packaging Company is your partner in this exciting endeavor, and we can’t wait to help you transform your packaging strategy. Whether you need guidance on custom packing tape, custom tissue paper or any other facet of custom packaging materials, don’t hesitate to contact us. We’re your e-commerce partner, after all.